It’s that time of year again when the Mercury soars, air conditioning units blast at full power, and those working outdoors brace for the stifling, sweat drenched and potentially life threatening months to come. 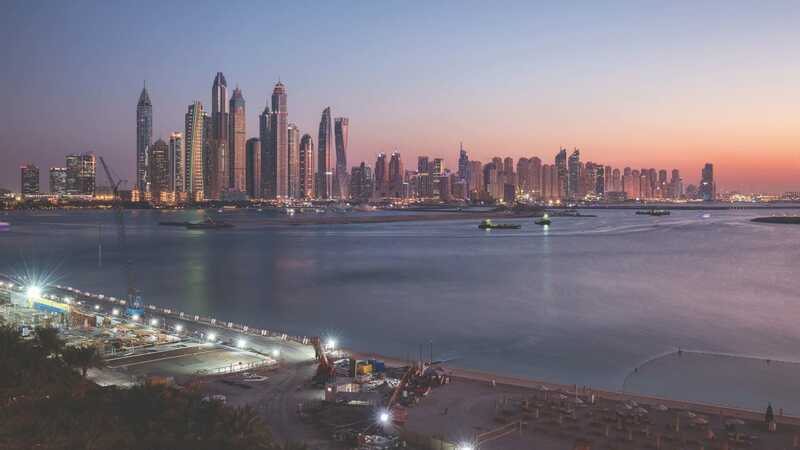 With the impact of hot weather on workers the focus of this edition, let me be the first to wish you a warm, warm welcome to the May edition of Health & Safety Middle East magazine. Since even European daytime temperatures can reach dangerous levels given the right conditions, what chance do outdoor workers have in the searing desert heat offered up by the Middle East’s summer months? In this edition, James Pretty looks at how to beat the heat, considering awareness, acclimatisation and automation. But James isn’t the only one helping you through the hazy hazards of working in the heat. Our working at height, safety footwear, and protective clothing articles all offer up insights into how to overcome the stresses conjured by rising temperatures. Take going to the gym as an example. There, the choice is yours – within the realms of decency – to wear as much or as little as you wish. Opt for ultra breathable technical fabrics that wick sweat away from the skin to keep you cool, or intentionally trap heat to up the sweat factor under the pretence of losing weight faster. But when you’re at work in the summer’s heat, keeping cool may not always feel like an option. Fortunately, if your company heeds the advice of Mark Kenyon you’ll be keeping cool in sweat wicking fabrics and textiles suited perfectly to the task at hand. Alongside our focus on working in the heat, a common theme running in many of our articles is of comradeship and teamwork. From Mariaan Smit advising us to be our brother’s keeper in her article on head protection, to James Pretty imploring us to look out for one another when working in the heat, there’s a real sense of coming together and having each other’s backs. If we could engage this mentality not just in the workplace, but in all aspects of life, the world would be a different place.